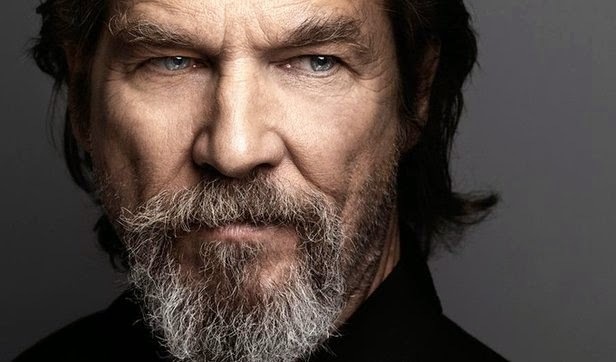 Jeff Bridges is The Giver, Lois Lowry's best selling story of a dystopian world where a community has chosen to imbue all their memory within one man. Brendon Thwaite plays a reluctant Jonas, destined to receive the memory. An arresting story on paper, the film is getting decidedly poor to mixed reviews. Go find out for yourself. In theaters now.